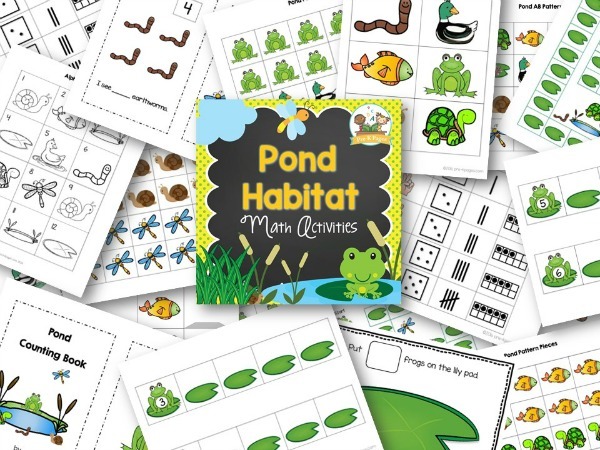 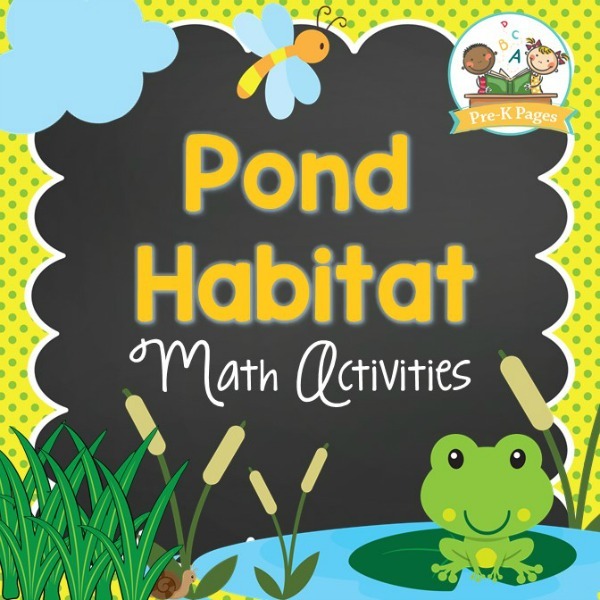 58 pages of fun, hands-on pond theme math activities to help your students meet early learning standards. 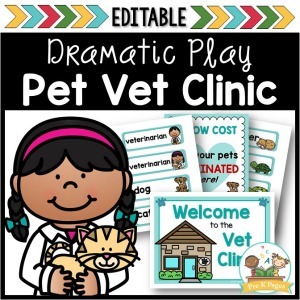 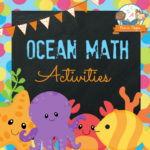 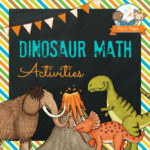 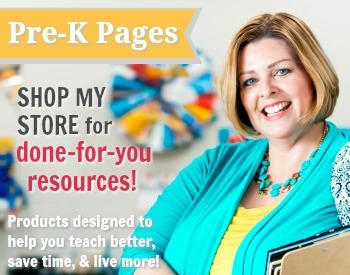 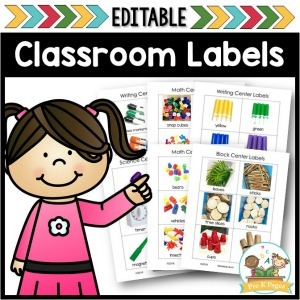 58 pages of instant hands-on math learning made fun for your Pre-K or Preschool students! 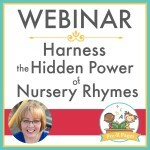 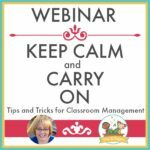 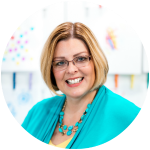 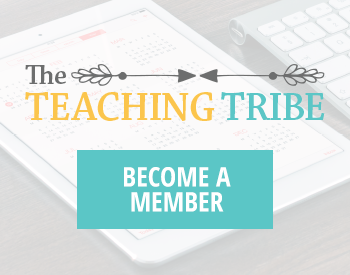 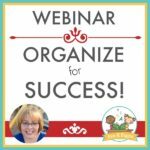 Webinar Ticket: Organize for Success!